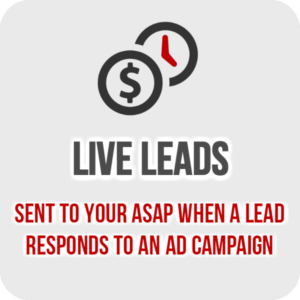 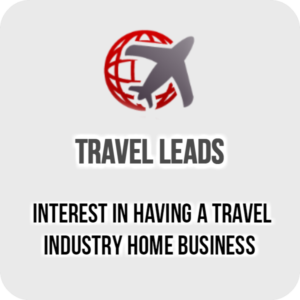 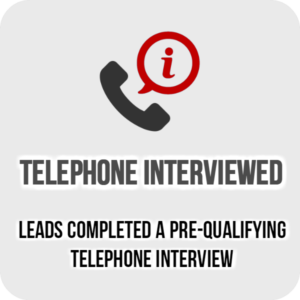 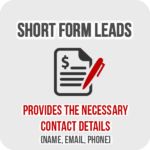 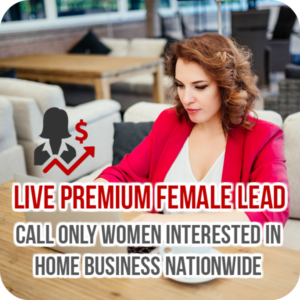 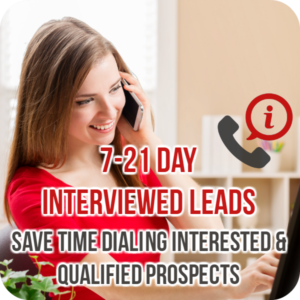 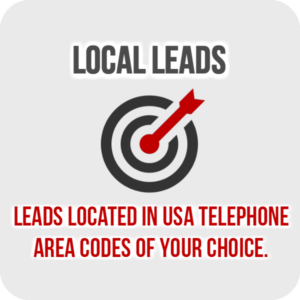 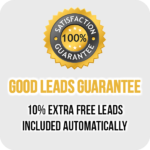 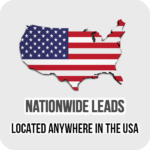 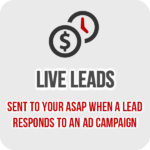 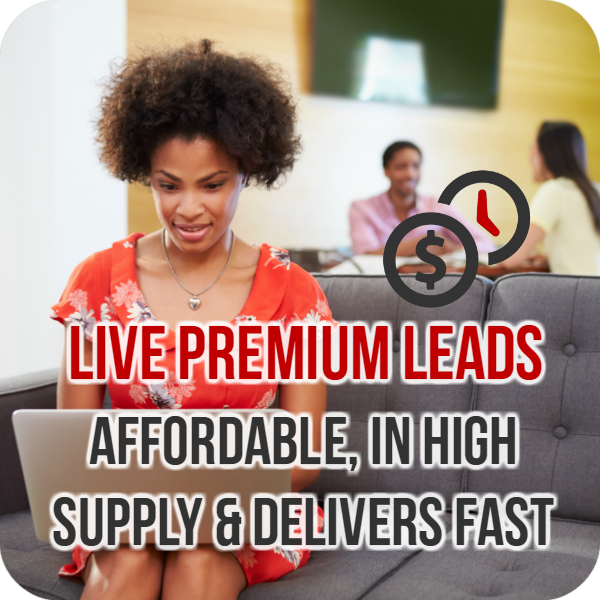 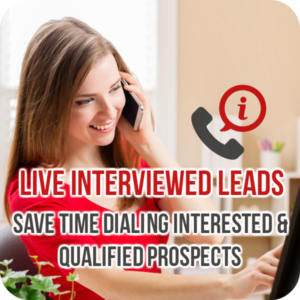 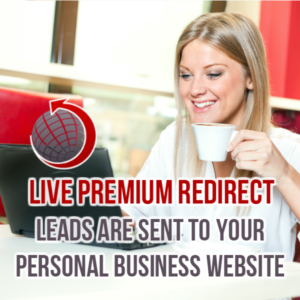 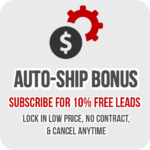 Categories: Live Leads, Nationwide Leads, Short Form Leads. 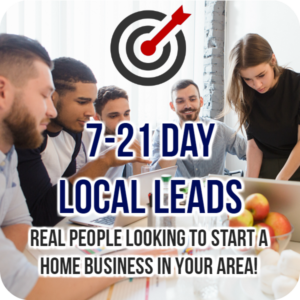 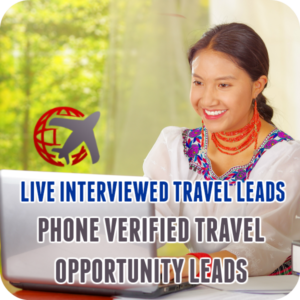 You receive leads (real people looking to start a business from home), that responded to an online ad just moments ago! 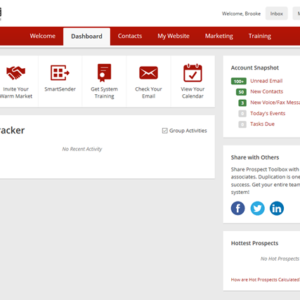 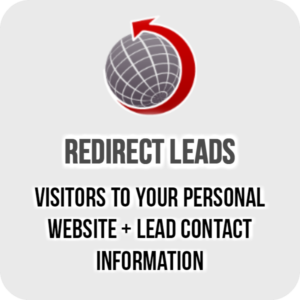 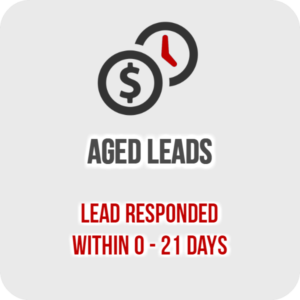 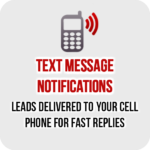 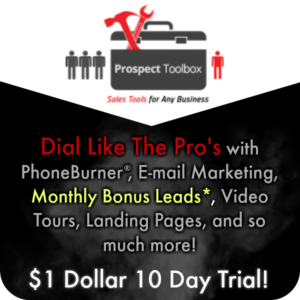 This is the fastest, and highest supply leads source. 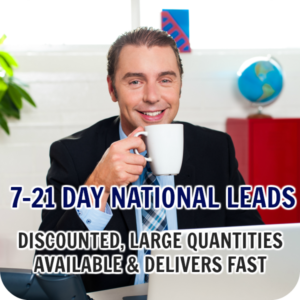 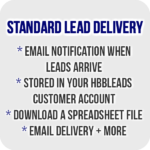 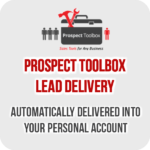 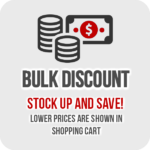 If you are ready for leads today, this is the source to order. 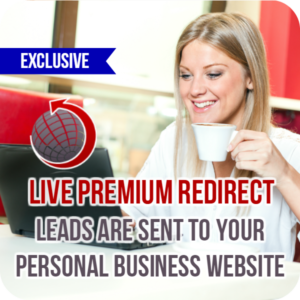 You are going to receive, real, interested people… for less than $2 each.